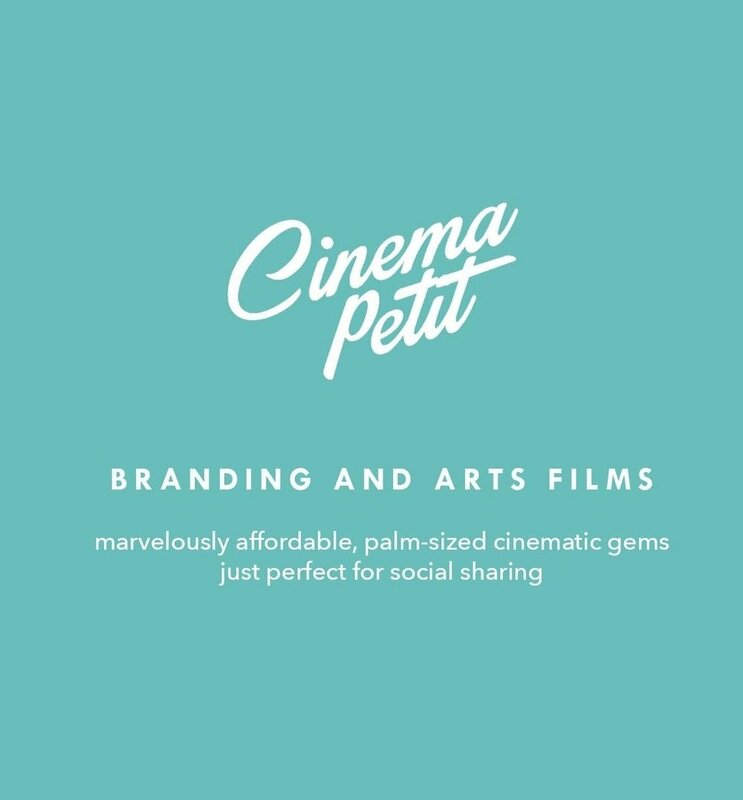 We are a petit team based in Brooklyn who love making short-format video content for artists, entrepreneurs, and storytellers. We have spent our careers working in media, branding, and film in NYC, while simultaneously launching a slew of startups and personal creative projects in the arts. We know firsthand how crucial it is to have stellar marketing materials to represent your ideas – even if you don’t have the grandest production budget. With the unique ability to work virtually with small businesses and artists from all over the US, we work closely with your team (and available resources) to create a marvelously affordable expression of your latest masterpiece. We also create personal memory films!